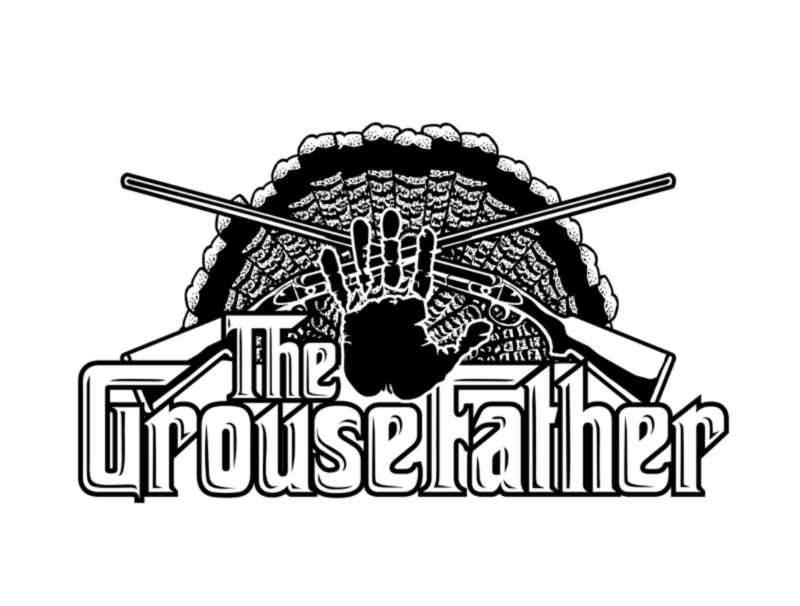 » Uncategorized » WHAT DO YOU CONSIDER THE BEST GROUSE AND WOODCOCK DOG…VOTE! 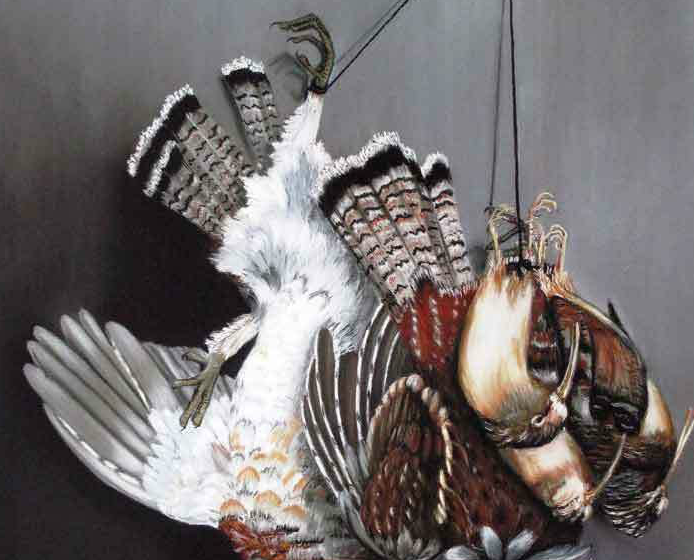 5 Responses to WHAT DO YOU CONSIDER THE BEST GROUSE AND WOODCOCK DOG…VOTE! What about the English Cocker? The dog was basically build for woodcock. I personally enjoy hunting behind a springer but my friends cocker is pretty damn good and the grouse at woodcock game. 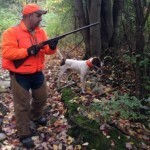 I’ve never hunted over an English Pointer, but I’m a classic styled English Setter guy. Medium range with a high nose is what I like! I’d like to hunt over an English Pointer at some time though..
Aaron you should see one work….different take on working the cover than a setter. Classic dogs either way! I am really hope it is my red setter. Second season with Pam. Not so hot the first year but I hope this year is a great one. Not all her fault this it is also my second year hunting with a dog. Love it so much I can’t believe I went without a dog before.